Terrence Malick doesn’t make movies very often. In fact, in his over 40 year career, Malick has only made 5 feature length films. This coupled with a very artistic and unique style of filmmaking and cinematography has created an almost legendary status for him. The Tree of Life is the reclusive director’s first film in 6 years. The Belcourt theatre will begin a run of The Tree of Life starting Friday, June 24. However, in typical Belcourt fashion, every Tuesday in the month of June the theatre will be screening all 5 Terrence Malick films in the order of which they were made. They call it Tuesday’s with Terrence Malick. Badlands is Malick’s first and one of his best reviewed films. It debuted at the 1973 New York Film Festival alongside Martin Scorsese’s Mean Streets. Badlands is a crime drama that takes place in the 50’s and stars Martin Sheen and Sissy Spacek. Days of Heaven is a romance drama set in the early 1900’s about two lovers with no money looking for harvesting work. Days of Heaven was nominated for Costume Design, Original Score (Ennio Morricone), Sound Mixing and won the Oscar for Best Cinematography. The Thin Red Line is a World War II drama centered on a group of soldiers in C Company at the Battle of Mount Austen in Guadalcanal. The film has a great cast which includes Sean Penn, Adrien Brody, Jim Caviezel, George Cloony and John Travolta among many others. The fact that this is a war film does not take away from Malick’s ability to add incredibly artistic elements to the film, especially in the aspects of cinematography and free-floating, poetic narration. The Thin Red Line was nominated for Best Picture, Director, Adapted Screenplay, Original Score, Sound Mixing, Cinematography and Film Editing. The New World is Malick’s most recent work prior to Tree of Life. The film stars Collin Farrell, Christopher Plummer and Christian Bale in a tale about Pocahontas, Captain John Smith and the founding of Jamestown, Virginia. The New World was nominated for Best Cinematography. 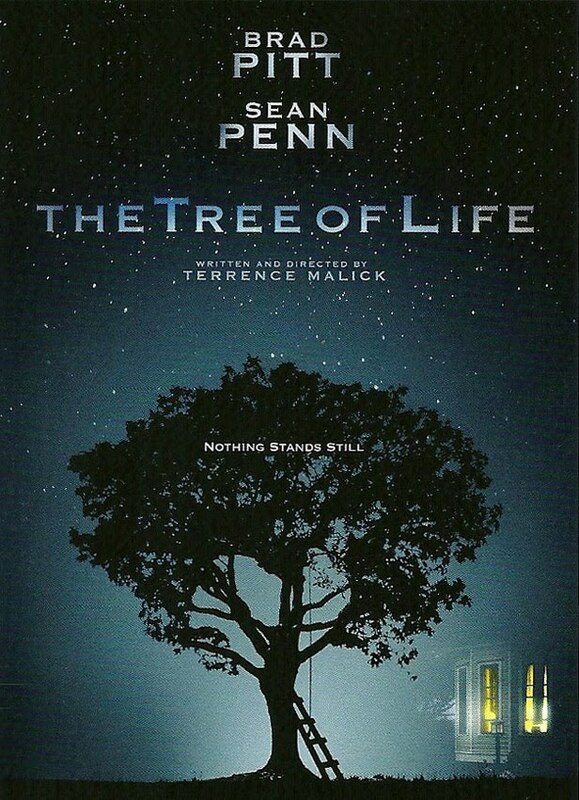 The Tree of Life premiered at the 2011 Cannes Film Festival and won the Palme d’Or, which is the highest prize at the festival. So far, it is one of Malick’s highest reviewed films and stars Brad Pitt and Sean Penn, centering on a 1950’s Texas family. So, if one were so inclined, one would be able to view Terrence Malick’s entire body of work in just one month. What better way to get acquainted with the brilliant director that is Terrence Malick than to see every single one of his films every Tuesday in the month of June with The Tree of Life beginning its run on Friday, June 24?